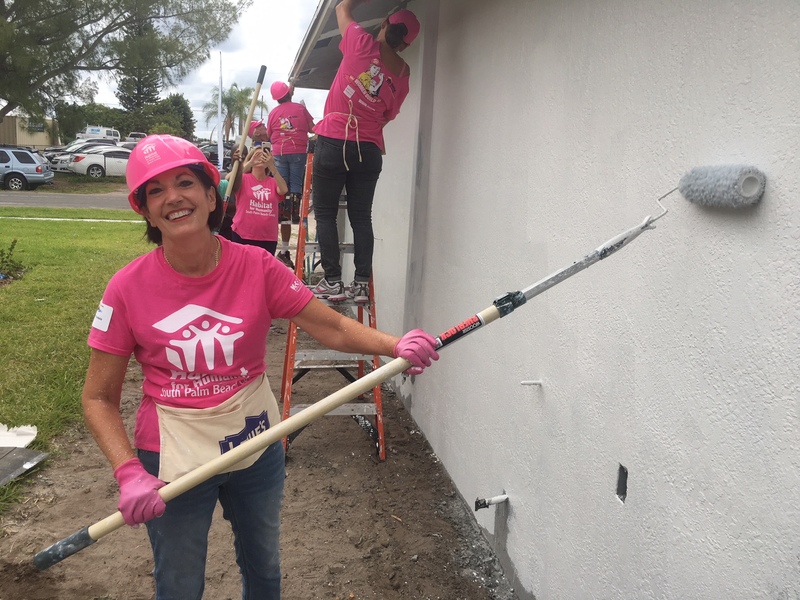 More than 125 women from South Palm Beach County donned pink hard hats, raised power tools and paint brushes as they teamed up to raise $208,000 and create “The House That Women Built” during the 2018 Habitat for Humanity of South Palm Beach County (HFHSPBC) WOMEN Build. 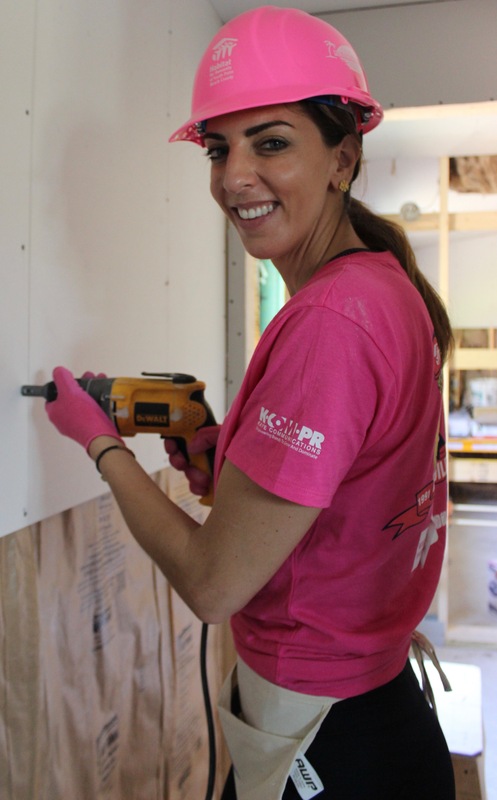 Many of the HFHSPBC Women Builders went above and beyond their individual personal fundraising goal of $1,000 to collectively underwrite the cost of construction materials for the home being built for the March-Allen Habitat Partner Family along with the revitalization of two other homes. 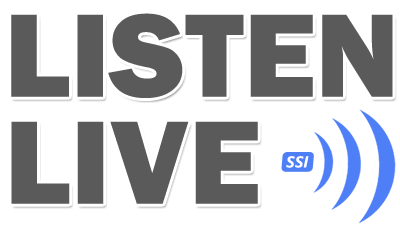 New corporate sponsors joined this year to support the growing impact of one of the nonprofit’s signature annual “experiential” fundraisers. 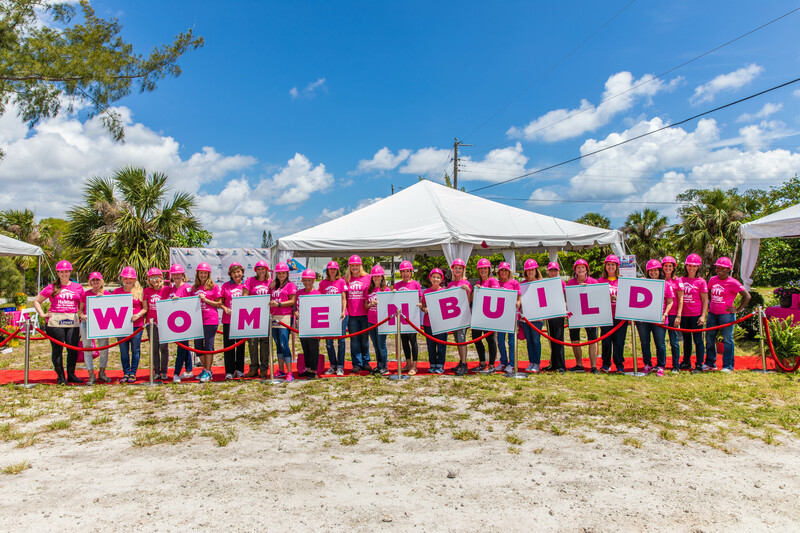 2018 WOMEN Build “Dream Girls Team” of 25 gathers to raise hammers and power tools after raising $44,000+ to help underwrite construction materials for the March-Allen Habitat Partner Family home. 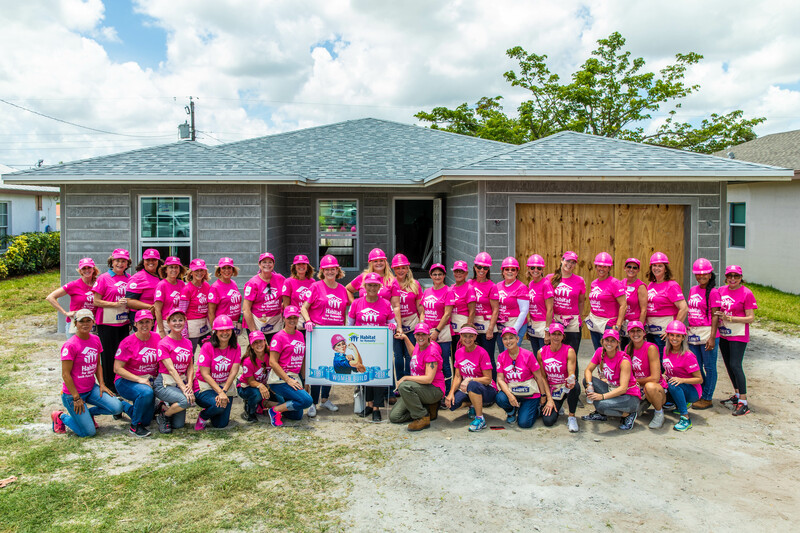 HFHSPBC’s “Sisterhood of the Pink Hard Hats”, hailing from cross-section of business, civic and community sectors, worked alongside the Habitat team and the future Habitat homeowners, each taking time at the end of their build shift to each inscribe the wooden 2” x 4”s with meaningful messages to the family. 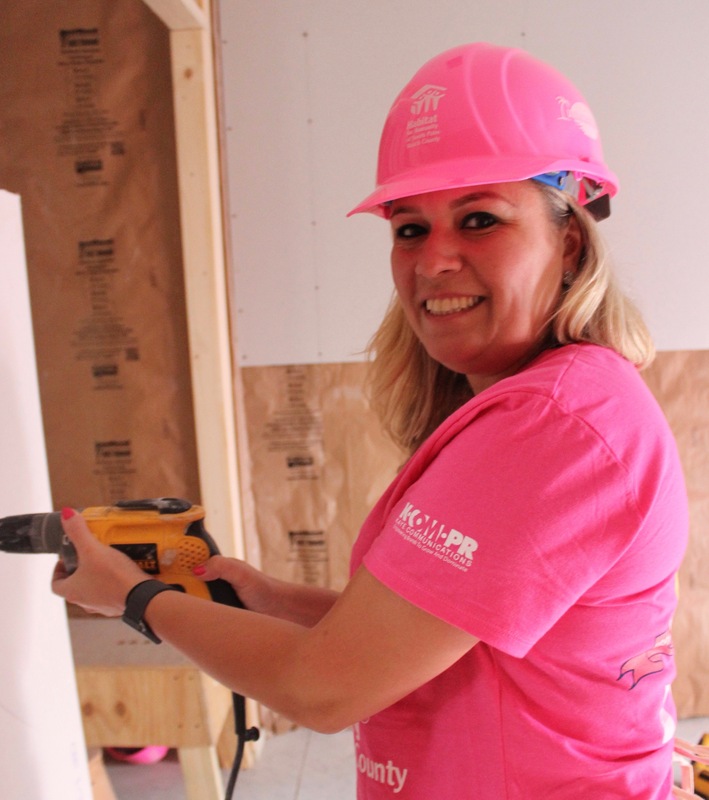 HFHSPBC Vice President & Chief Development Officer Kari Oeltjen noted that these inscriptions included prayers, a drawing of a mezuzah on the doorway, quotes from favorite scriptures, Buddhist blessings as well as a colorful mosaic of names and inscriptions honoring and celebrating the strong women in the lives of each Women Builder. 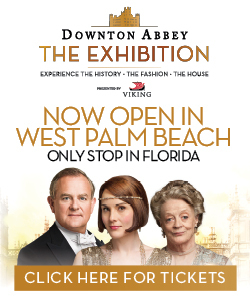 Oeltjen noted that these dedicated women are now part of the “permanent living legacy” in the home. 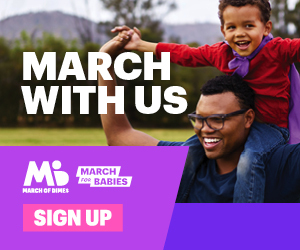 Their names and strength now enfold this family with a connection to generations of strong women, all builders – mothers, grandmothers, sisters, teachers and girlfriends. 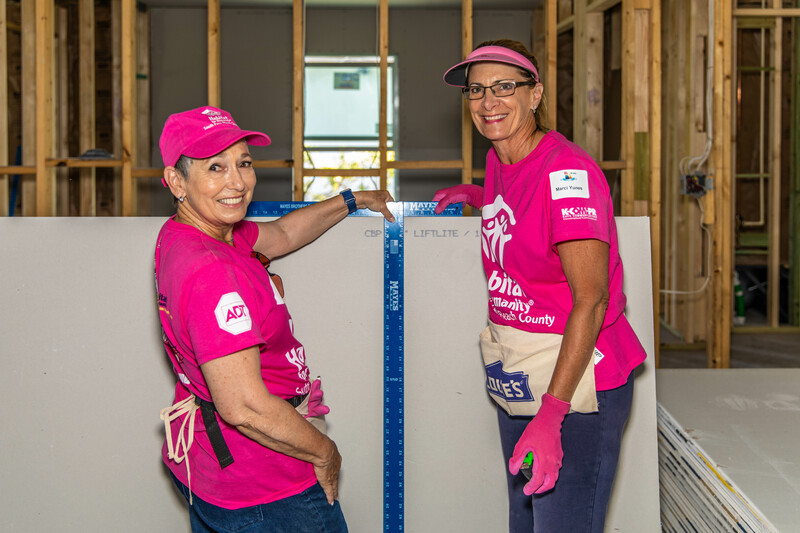 Closing shift of 2018 WOMEN Builders ready to continue work on the March-AllenHabitat Partner Family home, “The Home That Women Built” that will be dedicated in this month. Upon completion of construction this month, the Home Blessing and Dedication Ceremony will take place as the WOMEN Builders reunite and participate in the ceremony as March-Allen family receive the keys to unlock a brighter future due to the generosity of 2018 Women Builders, presenting Home Sponsor Boca West County Club and all the sponsors and donors. The top 10 individual largest fundraisers, team captains and team captain whose team collectively raised the most funds were recognized with one-of-a-kind works of art at the Pink Hammer Awards Reception hosted by Oceans 234. 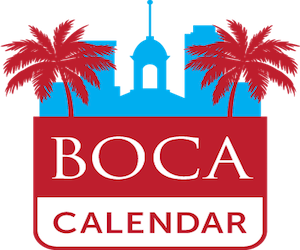 The top three individual largest fundraisers collectively raising over $20,000 were Mary Sol Gonzalez, Debby Thomas and Micki Drazen. Opening day afternoon shift of WOMEN Builders–“The Sisterhood of the Pink Hard Hats”– proud to “get to work”, in front of the March-Allen Habitat Partner Family home. 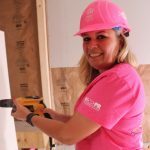 Women Builders receiving awards as top fundraisers also included Marci Yunes, Claudette Farquharson, Bonnie Miskel, Cheryl Budd, Hilary Sullivan, Madonna Letourneau and Crystal Spears. 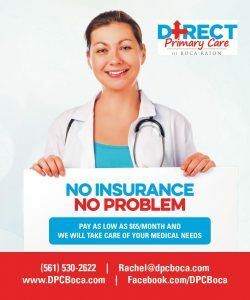 All Team Captains were recognized and a special award was presented to Dream Girls Team Captain Bonnie Kaye for leading the team that collectively raised the most funds at $44,000. 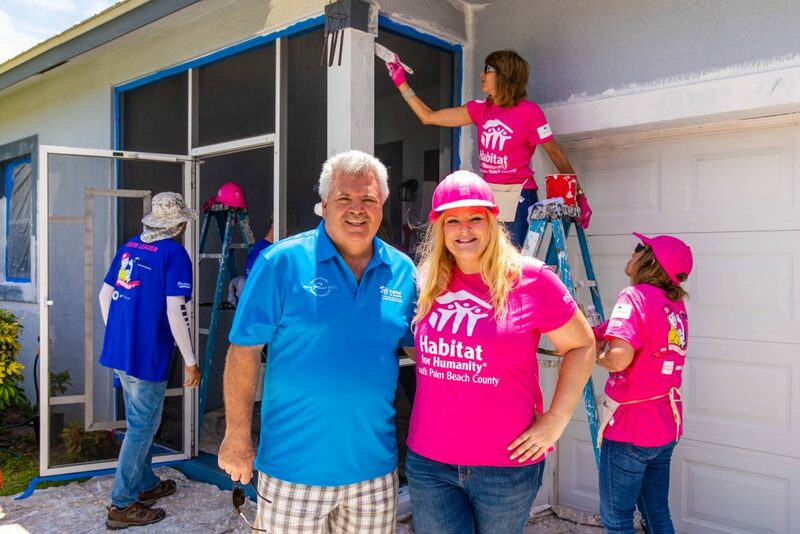 Sklar Furnishings represented by Co-Founders Rick and Pat Howard and Oceans 234 Owner Danielle Rosse received special awards for their sponsorships of the WOMEN Build Kick-Off and Pink Hammer Awards receptions. 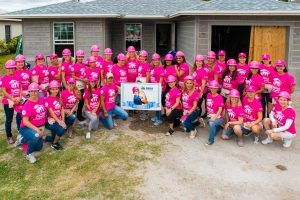 Corporate Teams from Kaufman Lynn Construction led by Ethel Isaacs Wiliams and Paradise Bank led by Viviane Altef were recognized for their leadership sponsorship of the iconic Women Build Pink Hard Hats. 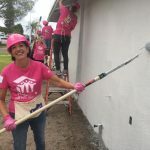 Mary Sol Gonzalez, as the WOMEN Builder who raised the most individual funds was presented a pair of 27.06 carat raspberry pink sapphire and diamond door knocker earrings donated by Jay Feder Jewelers. For reaching or exceeding their $1,000+ goal, all WOMEN Builders were gifted a $150 gift card to Oceans 234. At the closing of the reception was the announcement of the 2019 Women Build Co-Chairs, a Mother-Daughter Team who are women builders every day in the construction industry Beverly Raphael Altman, President and CEO, RCC Associates and Robyn Raphael-Dynan, Vice President of Operations, RCC Associates and HFHSPBC board member.